Mix the ingredients well, then scrub your skin with the mixture and leave it to work for a few minutes. Rinse with warm water in the end and your skin will be softer and cleaner than ever before! For best results, we recommend using the remedy at least 3 times a week. Mix all ingredients well until you get a paste, then apply the paste on your face and wash it off after 20 minutes. 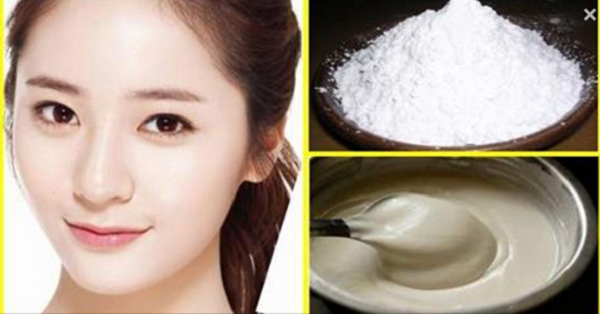 This recipe will brighten your skin and make it smoother than silk.